At my previous job I hosted interviewers from around the world and talked at great length about why Chengdu is an attractive city in China for startups. 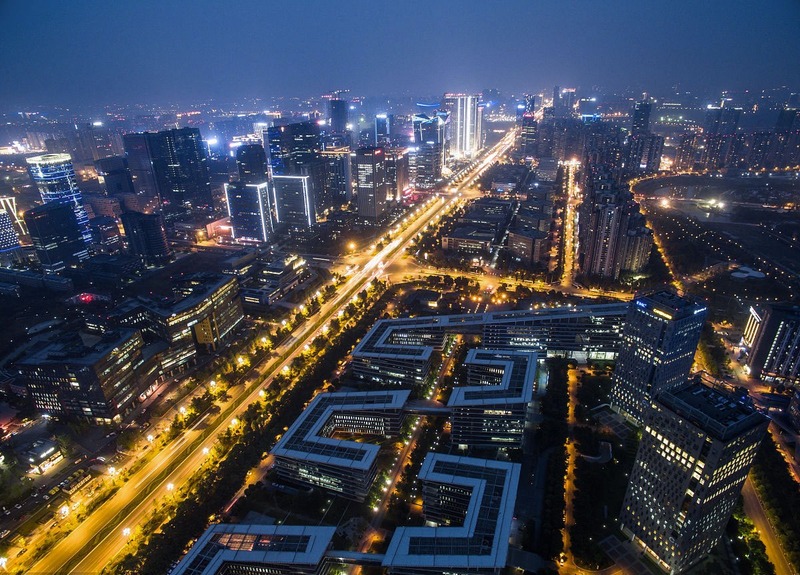 Although to this day Chengdu still isn’t home to a single unicorn startup (Tap4Fun was a near miss in late 2016 when their IPO was rejected by national regulators), the city’s tech industry has flourished. Since I participate in stories about Chengdu’s technology sector much less frequently now, I was happy to meet a writer from Technode about growth in the city. In our conversation I made a point, as I usually do, about how integral Chengdu’s life style is in its development as a global city. It’s not a rate race (yet) like Beijing and Shanghai. I’m grateful that I stumbled upon Chengdu so many years ago. I wouldn’t want to live anywhere else in China.